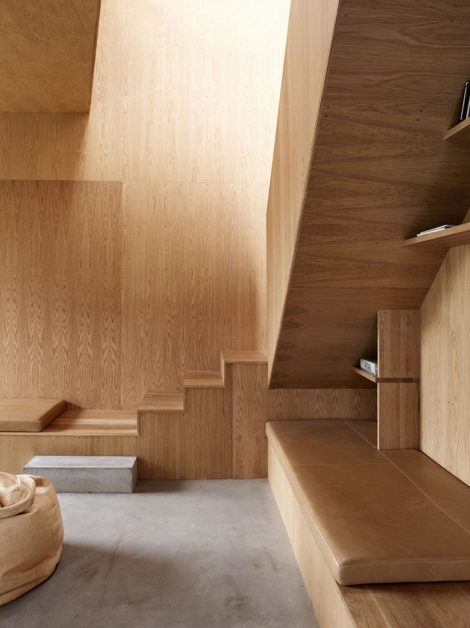 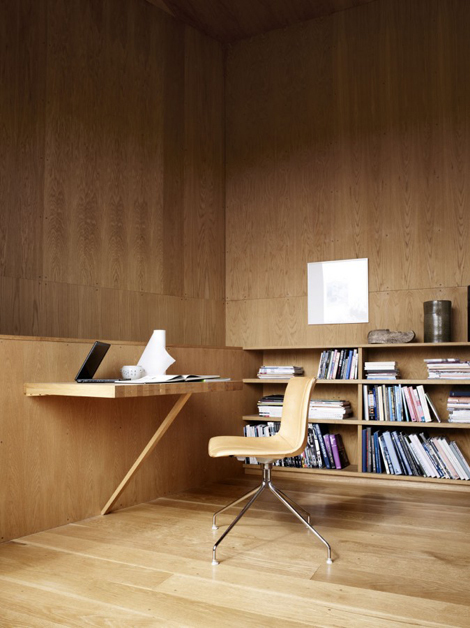 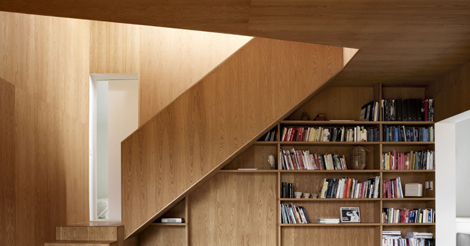 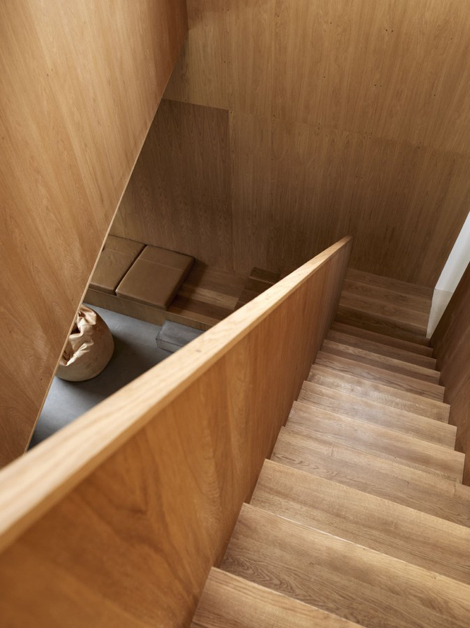 Danish photography agency Yellows pictured this apartment “in wood”. 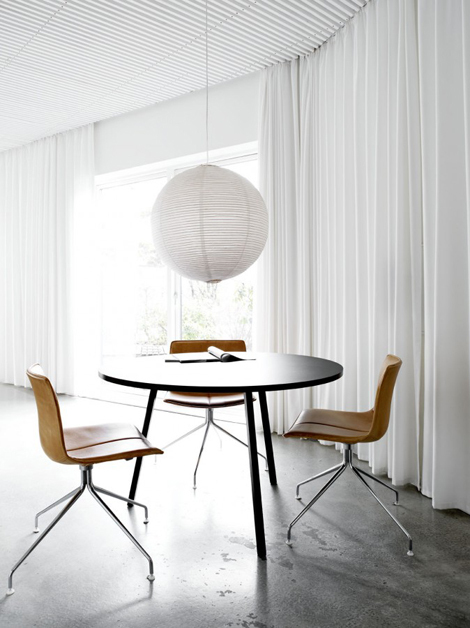 The serie is taken by photographer Mikkel Rahr Mortensen and styled by Gitte Kjær. 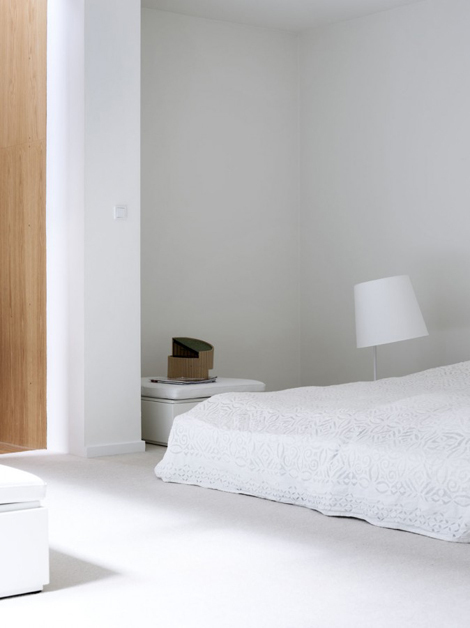 Visit the website for more inspiring pictures of interior with a Scandinavian touch.